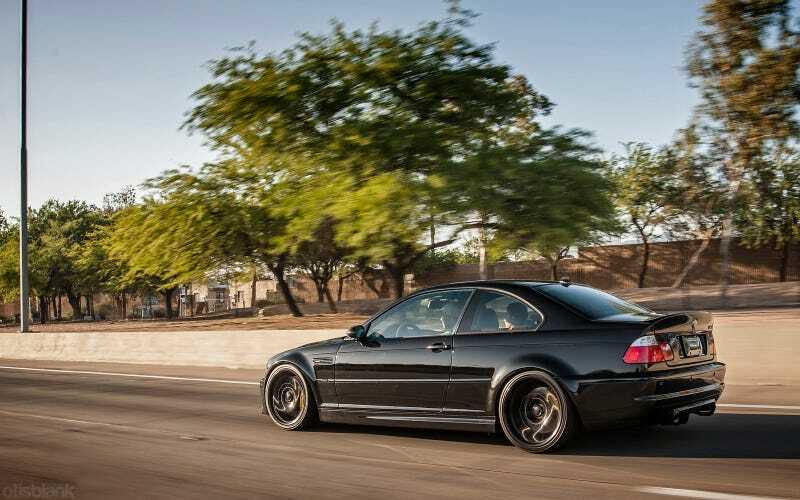 So my date tomorrow with a 2003 E46 M3 is on. Now some nerves and/or excitement is setting in and I don't like that. What questions should I be asking tomorrow? Also it doesn't sound like the dealer is taking me very seriously.